Some leaders discuss action; great leaders take action. 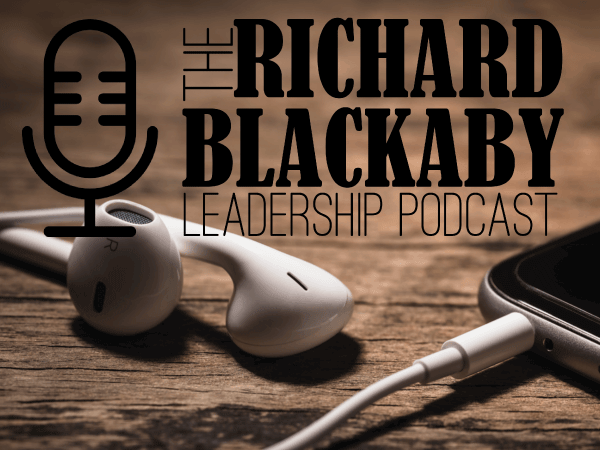 In episode ten of “The Richard Blackaby Leadership Podcast,” Richard continues his discussion on Winston Churchill and the wisdom leaders can glean from his life. 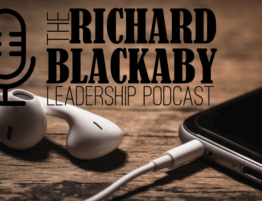 “Churchill on Leadership: Executive Success in the Face of Adversity,” by Stephen Hayward. Find it here. “The Last Lion: Winston Spencer Churchill” by William Manchester. Find it here. “My Early Life” by Winston Churchill. Find it here. NOTE: BMI will be hosting a Spiritual Leadership Coaching Workshop on Oct. 24-26, 2018. Register soon to receive the early bird rate! For more info or to register, click here.